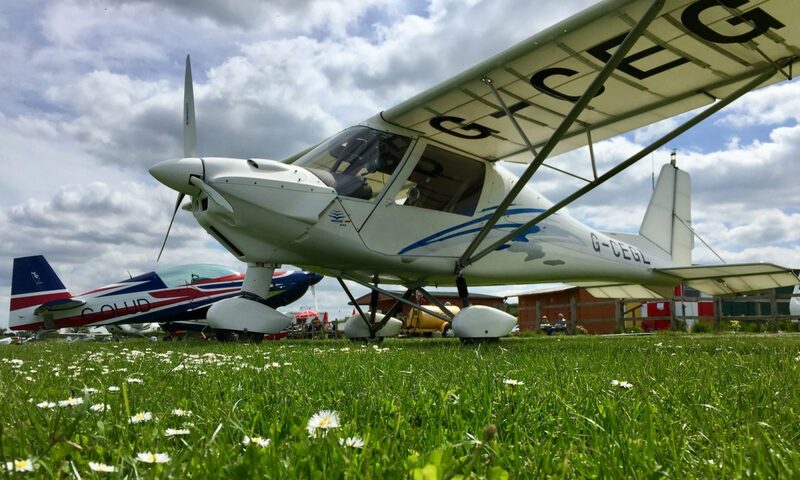 Converting from Microlight NPPL(M) to Simple Single Engine Aircraft NPPL(SSEA) this currently allows you to fly most small GA aircraft (Cessna 152, 172, piper warriors etc) under VFR rules with up to 3 passengers (4 POB), you also retain your NPPL(M) privileges and both are covered on a single licence. In April 2018 the EASA aircraft (such as Pipers and Cessnas) can no longer be flown on the NPPL(SSEA), (this was later deferred to 7th April 2019) leaving only Annex II aircraft. So to fly Cessnas, Pipers etc you need to convert your NPPL(SSEA) to LAPL(A) which up until April 2018 can be done for the cost of a medical (£80-£120) and filling in the forms on the CAA website, for which I was charged £48.00. A LAPL (Light Aircraft Pilot Licence) offers most of the privileges of a full PPL (Private Pilot Licence), but is less costly and a little easier to obtain (less hours required). The medical requirements are less restrictive too. Many former PPL pilots have “downgraded” once they no longer meet the PPL medical requirements to a LAPL, thus retaining their ability to fly legally.